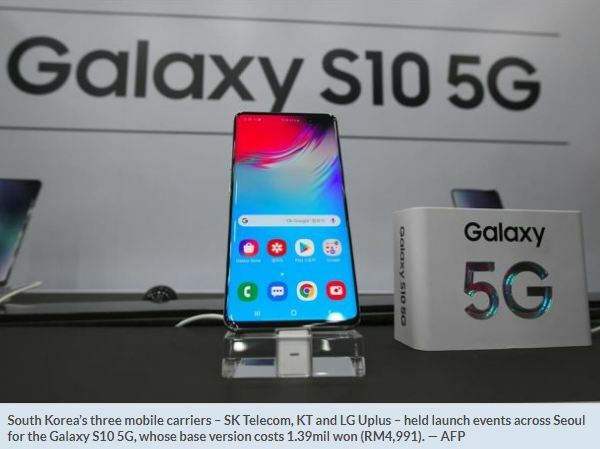 South Korea is all over the news media outlets from the past couple of days and now in yet another remarkable feat, the nation has witnessed the launch of world’s first 5G phone. South Korean tech giant Samsung has released the world’s first available smartphone with built-in fifth-generation communications technology — Galaxy S10 5G. The phone is available to purchase right now if you live in South Korea. 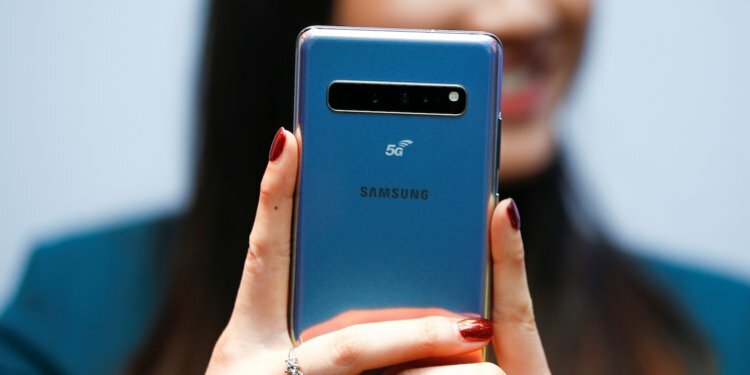 Galaxy S10 5G will be the world’s first commercially available 5G smartphone and it will also launch on Verizon’s 5G network. The media outlets report that the Galaxy S10 5G by Verizon will go on sales in the US on April 18 and for now it’s only available for sales in South Korea. As you know that South Korea became the first country to launch nationwide 5G services, with three super-fast networks going live offering data speeds that allow users to download entire movies in less than a second. The S10 5G’s screen is great for videos and games and the phone packs readily available 5G networks. However, the phone is likely going to be very expensive (over $1,200 USD in South Korea)and it’s also difficult to hold in one hand. The phone shares many of the same specifications as the Galaxy S10 Plus, but there’s a massive 6.7-inch screen instead of the 6.4-inch one seen on the Plus. 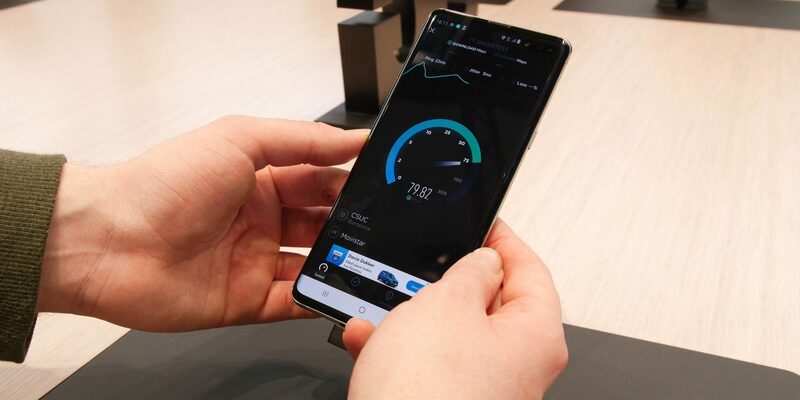 As many other countries, including those in Europe, don’t have functioning 5G networks yet, it is no surprise that the Galaxy S10 5G is only launching in selected regions, but as the 5G connectivity grows we’ll likely see the handset available in other emerging markets as well.